Sunday 2nd November is the Commemoration of All the Faithful Departed. This year it is transferred to the Monday (3rd November). It is a day in the life of the Church when we pray for those who have died, particularly the souls of our friends and family and for the souls in Purgatory. We give thanks for God's mercy and love and pray that those who have died may share in the glory of Perpetual light and rest. Saturday 1st November is the Solemnity of All Saints and is a Holy Day of Obligation where all the Catholic faithful are obliged to attend Holy Mass. This year it is transferred to the Sunday (2nd November). 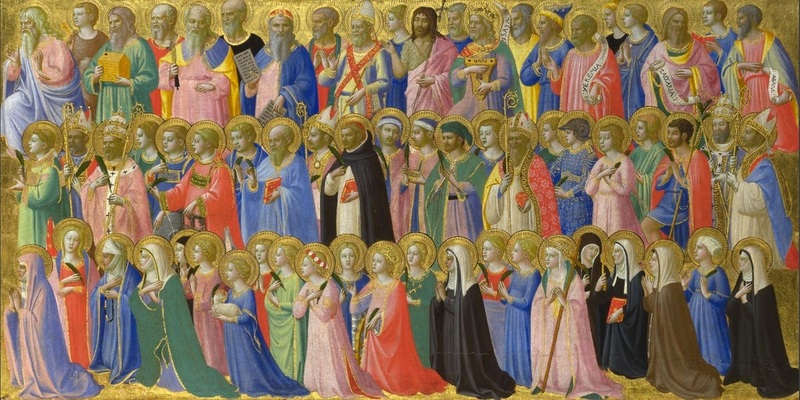 It is a wonderful feast day in the life of the Church where we give thanks for the Communion of Saints, those men and women throughout the centuries who now dwell with God in Heaven. Where they have gone, we hope to go. May the peace and joy of this holy season of Christmas reign in the hearts and lives of all our parishioners. Thank you for your prayers and support this year. May the Lord be generous in blessing you all in the year ahead. Join us in this special time of prayer before the Blessed Sacrament praying for an increase in vocations to the priesthood and the religious life in our Archdiocese. The 40 Hours Devotion goes back to the 16th Century as a way of praying for a particular intention. It is a time of special prayer, almost like a retreat for our parish, to pray that young men and women may discover what God's Call holds for them. 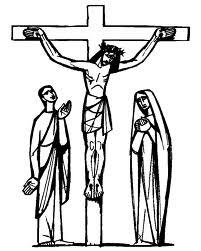 "It was very early on the first day of the week and still dark, when Mary of Magdala came to the tomb. 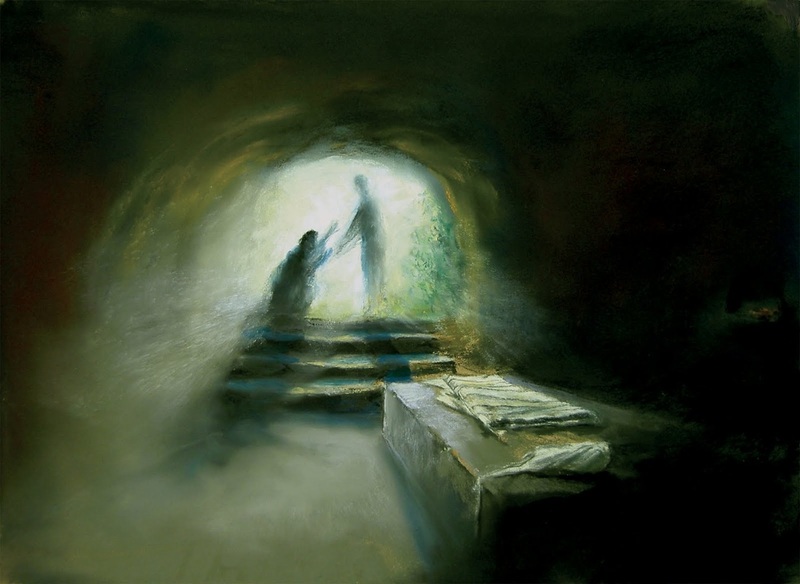 She saw that the stone had been moved away from the tomb and came running to Simon Peter and the other disciple... he saw and he believed." I have decided to announce a Year of Faith. Through the intercession of Blessed Dominic Barberi may the Lord help us to share our faith.